Popping in with a card inspired by the latest challenge at The Library Challenge. 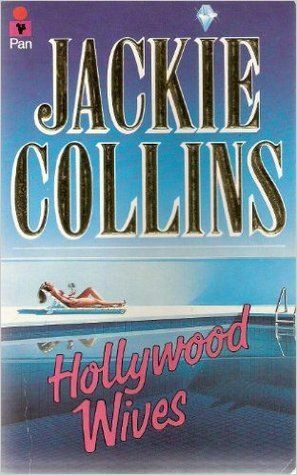 Marina is challenging us to be inspired by the book 'Hollywood Wive's'. You can be inspired by the Title, the Book Cover or the Story. I was inspired by the Hollywood in the title...they are all super stars in Hollywood! I was actually in the middle of making a watercolouring card when this idea just popped in my head and off I went and made this. The other card will have to wait until another day now...at the least what I have water coloured so far will be dry!! 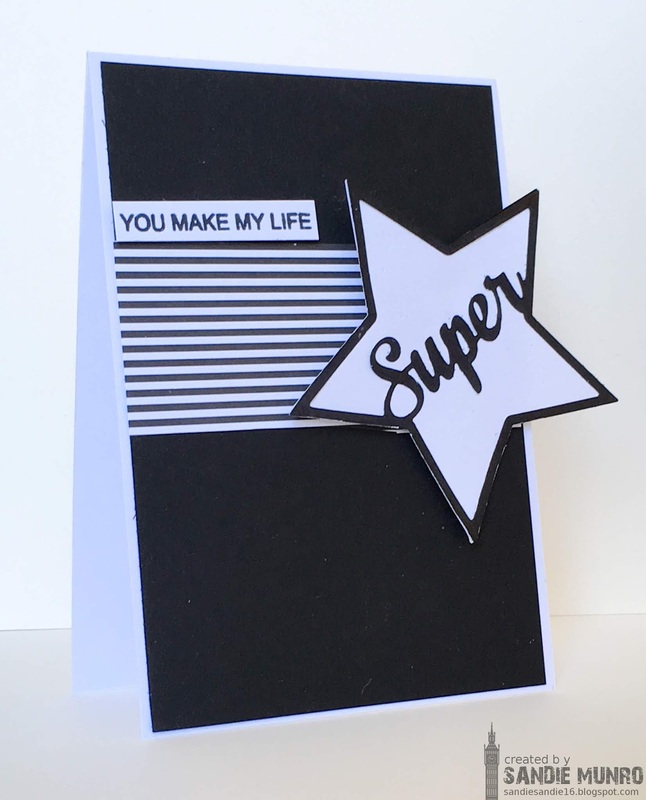 I really love this one's bold , graphic look - the star looks great going off the card like that. I think it's perfect for the Hollywood theme. Thanks for joining The Library. Ooh, love the black and white! Great take on the sketch! Gorgeous in black and white! Awesome sentiment too! Stylish b&w creation and spot on for Marina’s challenge. Gender neutral too, I like that about a card.